John Owen is a remarkable man who has lived a remarkable life. He was born in England in 1922, and that means 2011 is his 89th year. He served in the British Pacific Fleet in World War II and was discharged ashore in Sydney. He made his way to Tasmania where he had a long career as an engineer with the Hydro-Electric Commission. For several years he was the overhead mains engineer for the Hobart area. In other words, he was the man responsible for keeping Hobart’s lights on. In his retirement, he has taken on a responsibility just as important in keeping the lights on about Tasmanian history. It will be no secret to any of you that Tasmanian history has become a field of fiercely contested ideas. What happened in Tasmania’s past matters not only in Tasmania, but is an issue of importance for the entire history of British civilization. 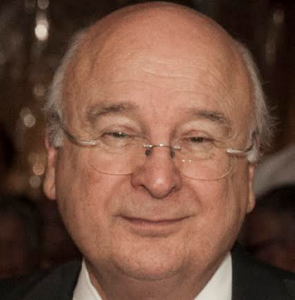 The expatriate author Robert Hughes, echoing the words of university-based historians, claimed that Tasmania was the site the one indisputable genocide of the history of the British Empire. That assertion, originally made in the book The Fatal Shore published to commemorate the bicentenary of 1788, is no longer indisputable. In fact, it is now very disputable indeed. 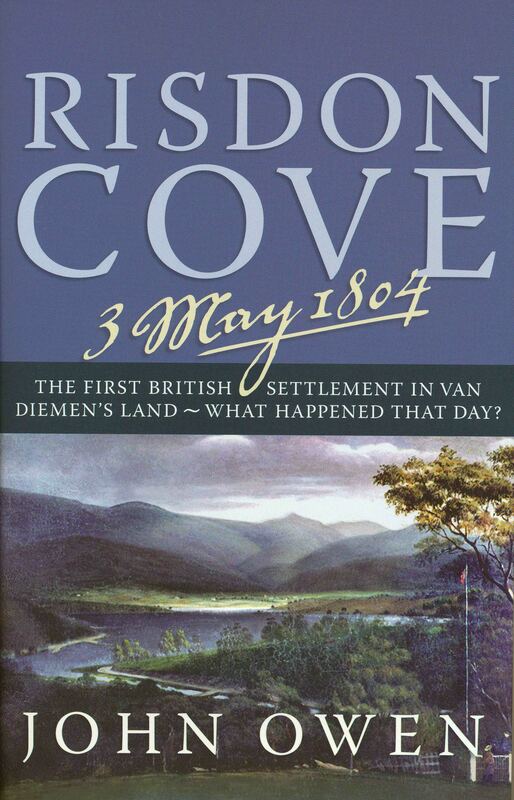 And of all the separate incidents that have become part of this debate, what happened at Risdon Cove on the 3rd of May 1804 remains the single most important. The differing interpretations of this event could not be further apart. They reflect deep cultural beliefs about the kind of society we inherited and the world we now inhabit. In one corner are those who believe the British in 1803 were racists who placed as little value on the lives of Aborigines as they did on animals. In the other corner are those who see the British as heirs of the Christian view that every human life is precious and that people of all nations are equal before God, combined with the Enlightenment view that the natives of the New World of the Americas and the Pacific were fully human beings who deserved the same rights as Europeans. What happened at Risdon Cove is one of the most important tests about which side of this division lies the truth. I am pleased to report that John Owen’s book is the most exhaustively researched account of these events yet published. His attention to detail is forensic. He was not trained in a university history department but his book shows our university-employed historians how they should do their job. He studies the primary source documents and carefully considers their every word. Even more importantly, he casts his engineer’s eyes over the maps and then looks again at the original letters, notes and reports to see if they fit the geography. Without revealing the full plot and spoiling your read of what is, among other things, a very good detective story, let me just say this. After this book, no one can now plausibly argue that Risdon Cove is a massacre site. In the early 1900s, to commemorate the centenary of the founding of British settlement, the site’s then owner, Mr G.B. Alberry, signed over his title to the people of Tasmania, to be held in trust by the Tasmanian government. In 1995, the government abandoned that trust and handed it over to one of the several political factions among the descendants of the Tasmanian Aborigines. It did this in the interest of making amends for what university historians assured it were terrible injustices and atrocities deep in the past. John Owen’s book establishes beyond reasonable doubt that, as far as Risdon Cove is concerned, the case for atrocity does not stand up. It gives me great pleasure to declare this book launched.